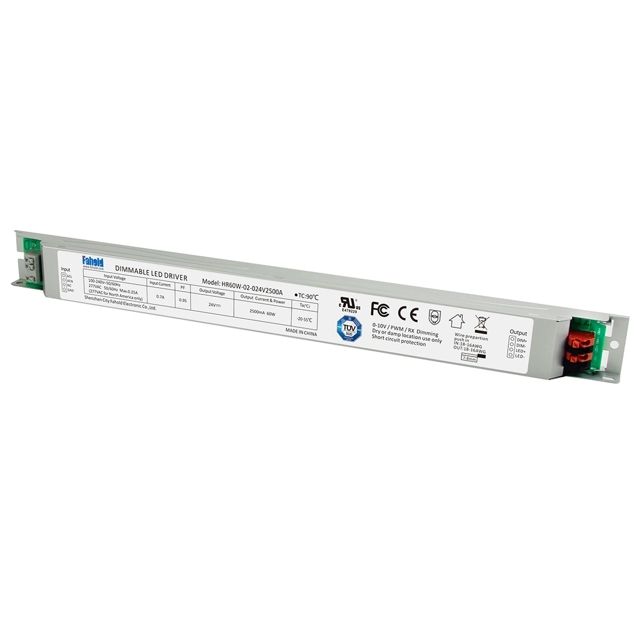 HR60W-02-24 is a 60W 24Vdc 0-10V/PWM/Dali Dimming Constant Voltage Led Driver with 100-277Vac input and IP20 rating for indoor use. 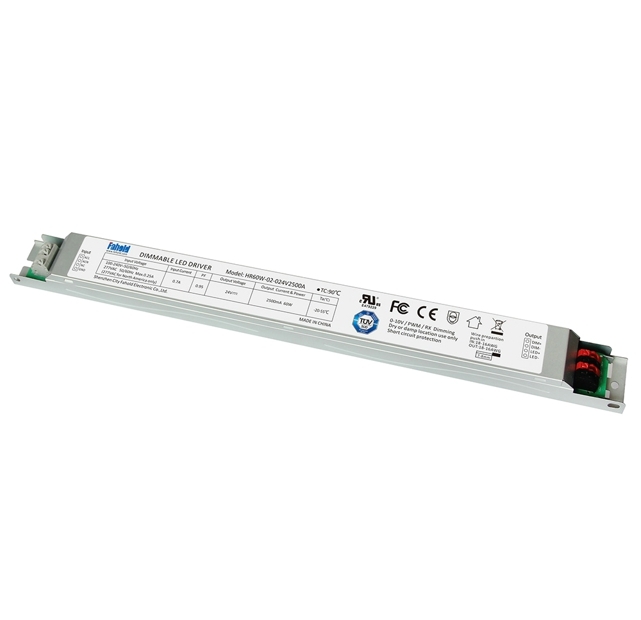 This constant voltage 0-10V/PWM/DALI Dimming Led Driver is capable of 0-100% of load dimming. The Linear iron case is fully isolated and fire resistant, with screw terminals for easy installation. 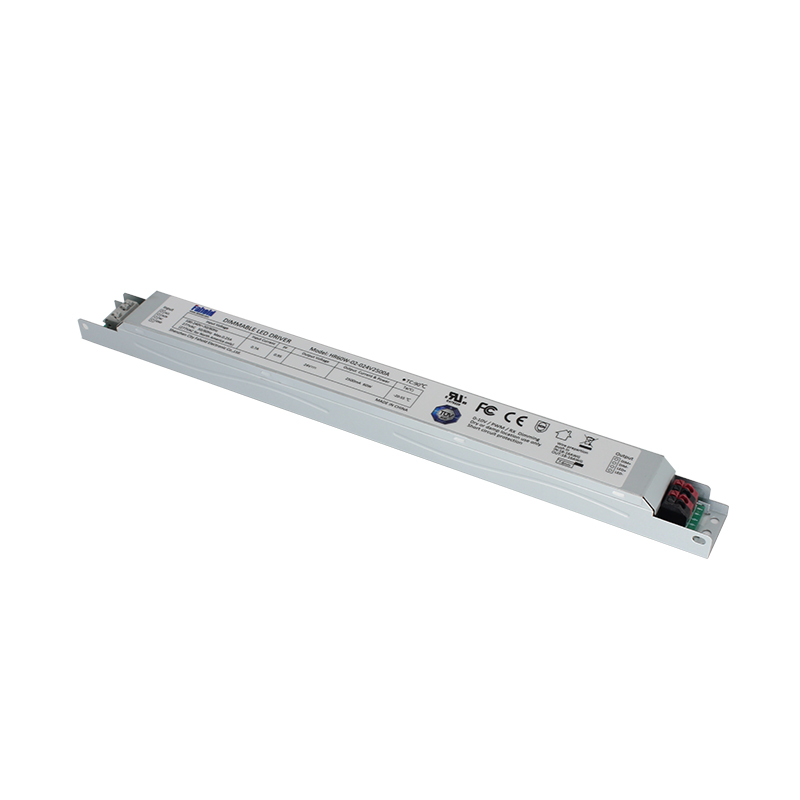 Looking for ideal CV 24V Led Driver Manufacturer & supplier ? We have a wide selection at great prices to help you get creative. 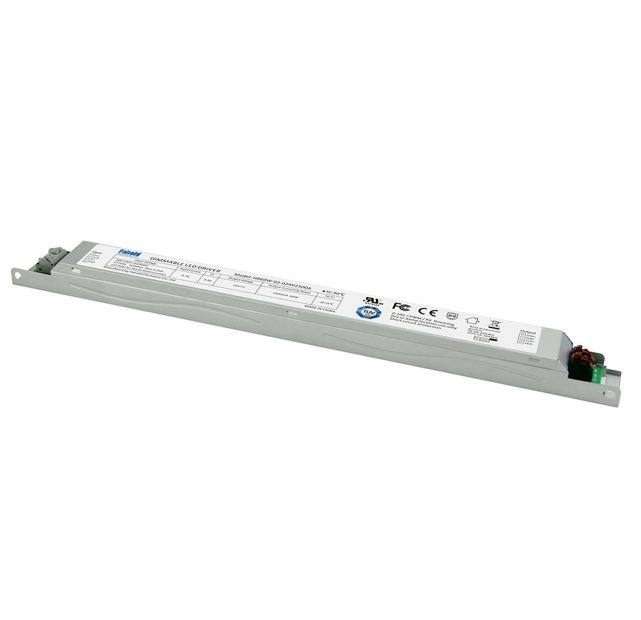 All the Switching Power Supply 24V are quality guaranteed. 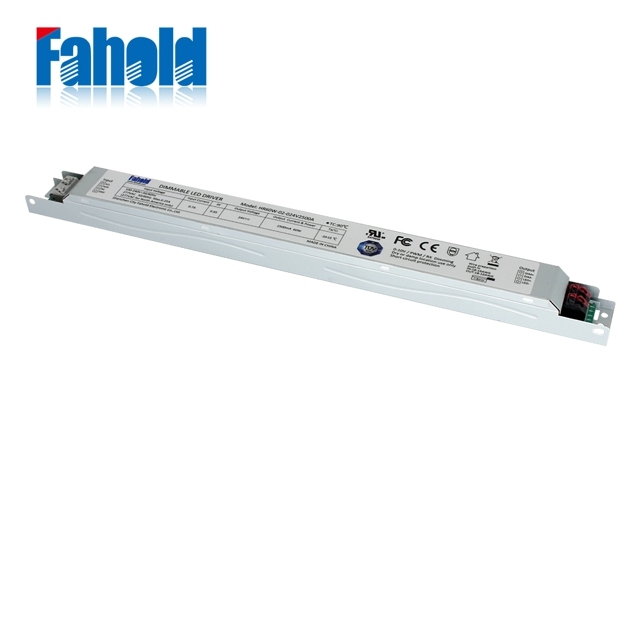 We are China Origin Factory of Dimmable DC Driver. If you have any question, please feel free to contact us.